Event Date This exhibition opened in October and continues until 19 February 2019. Booking Information Booking Required See the British Library website for further details. Items from the Cathedral’s historic collection are off to London from an exhibition of Anglo-Saxon Life. 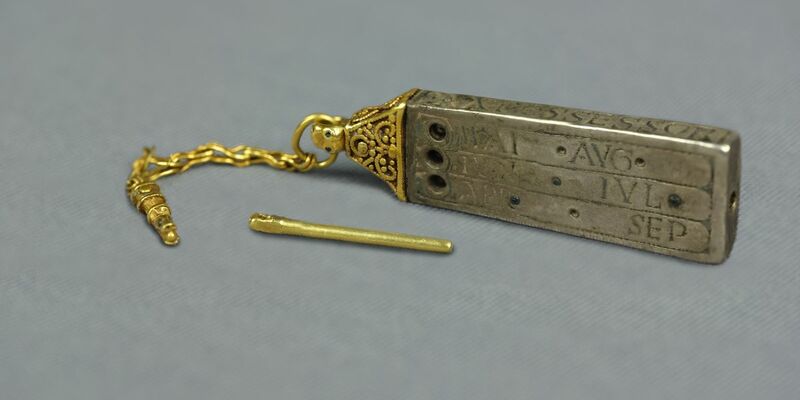 See the tiny beautiful Anglo-Saxon sundial and the early 10th century Fonthill Letter, the earliest known example of a personal letter from a layman to the King of England. Take a glimpse into the past in this major landmark exhibition at the British Library.